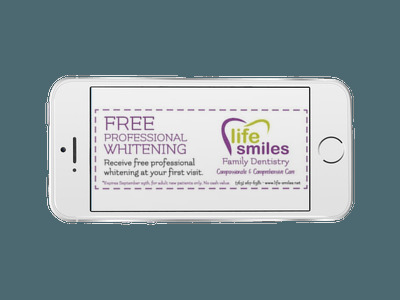 Welcome to Life Smiles, your Plymouth, MN family dentist. We look forward to getting to know you and providing you with excellent dental care. Our dental team is ready to provide quality dental care for your entire family. We look forward to meeting you.